The technical assistance aims to contribute to Angola´s proceed of economic and social development in the medium term, in line with the updated Angola 2025 long-term strategy and its extension by 2050. 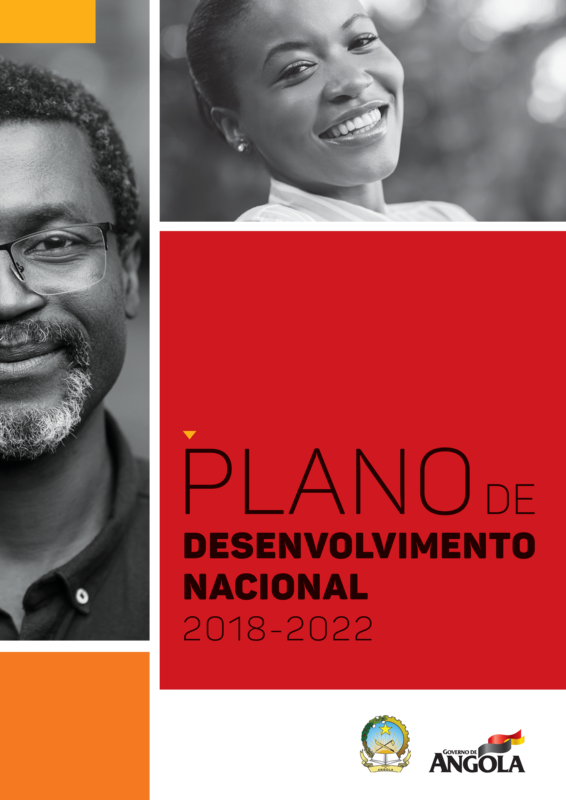 In this regard, the purpose of technical assistance is to support the Government of Angola in the elaboration of a National Development Plan 2018-2022. The Technical Assistance is carried out in association with ITDC - Investment, Training and Human Development Consulting.